Toilets: There are no toilets at the reservoir, the nearest are in the local pubs and the garden centre. Some family days out can be busy affairs. But here's a place to visit in Buckinghamshire that's surrounded by the peaceful, calming countryside. 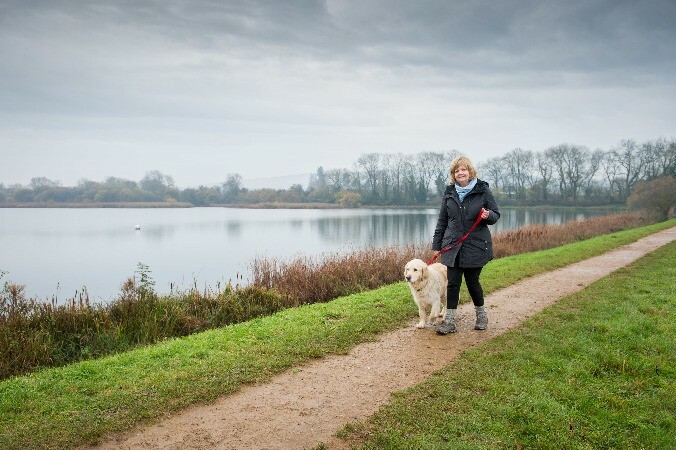 Weston Turville Reservoir is a wonderful oasis of water, woods and wildlife. 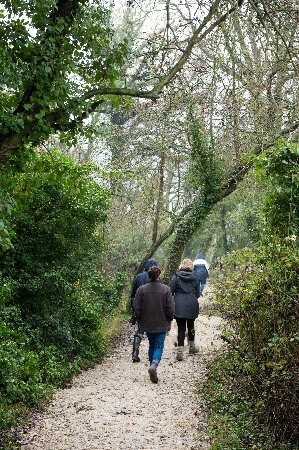 Just the place for family walks and budding nature detectives! The reservoir is managed by Bucks, Berks & Oxon Wildlife Trust (BBOWT) on behalf of the Canal & River Trust. There is an active sailing club on the reservoir - Aylesbury Sailing Club. The reservoir teems with big fish, if you fancy having a go contact Prestwood & District Angling Club who lease the fishing rights. You might hear 'piglet squeals' of the water rail: the reservoir is its only breeding place in Buckinghamshire. The reservoir is a Site of Special Scientific Interest (SSSI) of national importance and is managed by Bucks, Berks & Oxon Wildlife Trust. By car - the closest free parking can be found in a long lay-by on World's End Lane adjacent to the reservoir.